New promo for our show EYE CANDY is out! Tune in on January 12th! December AUDITION MOJO Workshop a Success! 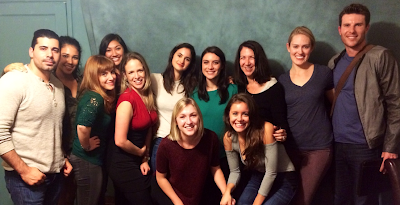 Awesome AUDITION MOJO workshop last night with Nancy and a talented bunch!